Our project Path to Mnemosyne has been selected as one of the finalists competing for the Best Narrative Award at BIG Festival 2018. Thanks to this selection the game will be exhibited at the festival’s exhibitions to be held from July 23rd to 1st in Rio de Janeiro and São Paulo. 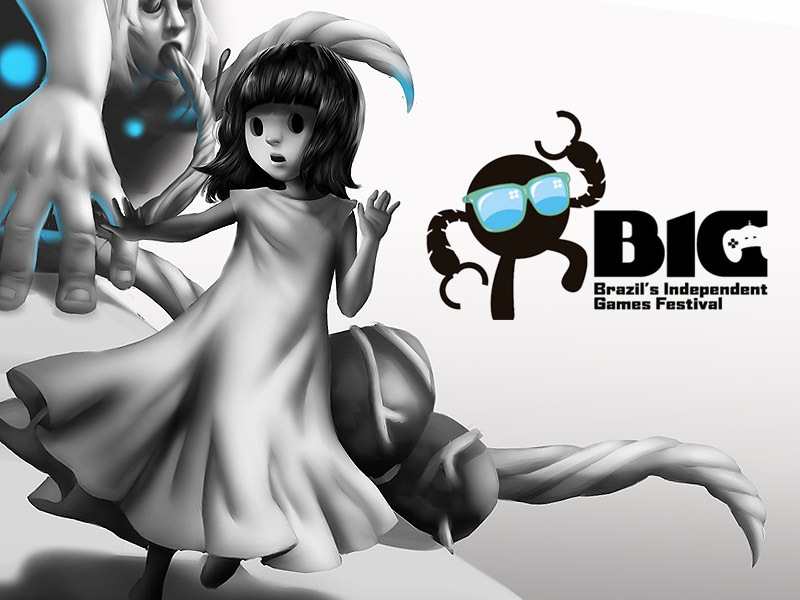 With more than 20.000 annual visitors and 646 video games presented for competition in 2018, BIG (Brazil’s Independent Games Festival) is the ​most important international indie games ​festival in Latin America. BIG aims to strengthen the independent production of games through the exchange of experience​s from developers from all over the world.